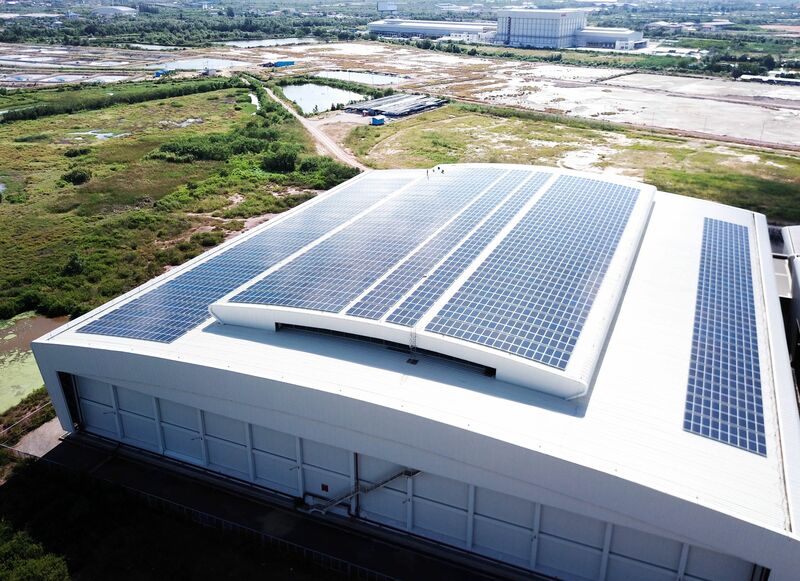 On 4-8 June 2018, Mr. Somboon Lertsuwannaroj, Managing Director of Impact Solar Limited, has been invited by the Asian Development Bank (ADB), as an awarded New Energy Leader 2017, to participate in the “Asia Clean Energy Forum (ACEF) 2018 – Harnessing Innovation to Power the Future” at ADB Headquarters, Manila, Republic of the Philippines. The event was set to focus on bringing together practitioners and implementers to identify, discuss and address the key clean energy challenges faced in the region. At the event, Impact Solar, represented by Mr. Somboon, was the only Thai company among the 22 clean energy entrepreneurs in Asia chosen for the “Knowledge Dim Sum with Clean Energy Entrepreneurs” dynamic session, where the 22 clean energy entrepreneurs shared and discussed innovative ideas in clean energy industry ranging from technologies to business models with participants. 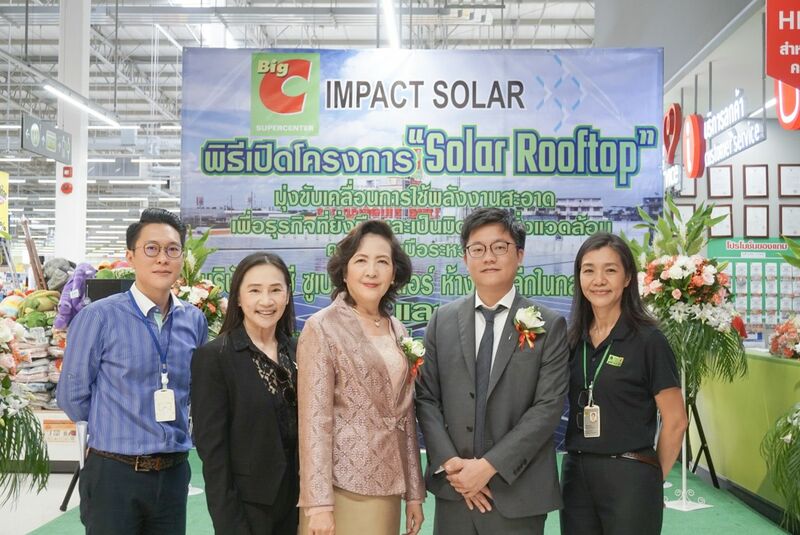 The program highlighted Impact Solar’s core business value to enable access to clean energy directly through innovative private solar rooftop business model (Private PPA), whicheliminates all customer concerns including funding and provides electricity at a cost cheaper than the grid. The Asia Clean Energy Forum (ACEF) 2018 brought together a diverse mix of project developers, financial institutions and investors, non-profits, entrepreneurs, government officials, donors and program managers, and civil society and academia to exchange experiences and engage in spirited discussions centered around how we can accelerate progress to build a clean energy future for Asia.